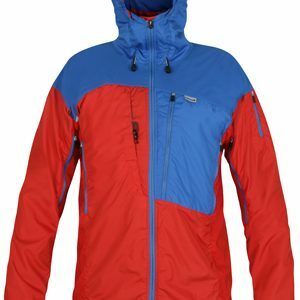 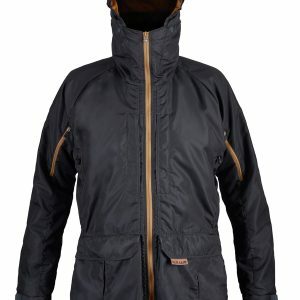 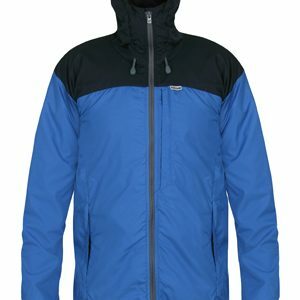 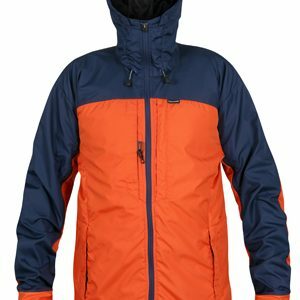 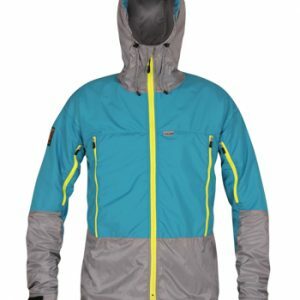 Men’s Paramo Waterproof Jackets are all fully waterproof, highly breathable, durable, directional and comfortable in a wide range of conditions. 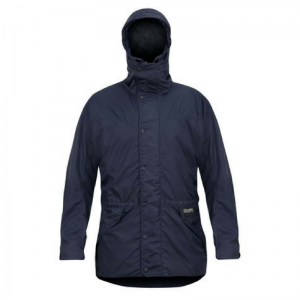 All men’s Paramo Waterproof Jackets rely on a combination of two innovative fabrics to keep you dry not only from the rain but from perspiration and condensation too. 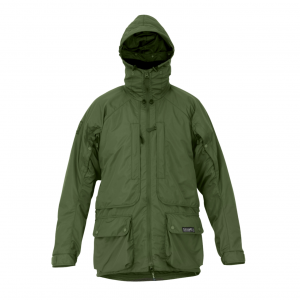 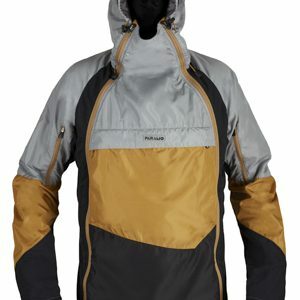 The Nikwax Analogy Pump Liner on the inside of the jacket, mimics the action of animal fur – pushing liquid water outwards to protect you from rain, condensation and perspiration, while protecting your insulation. 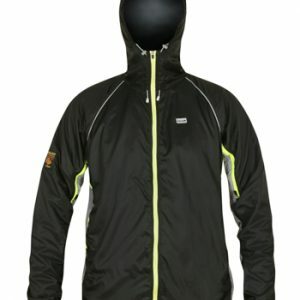 The Directional microfibre outer deflects wind and rain.